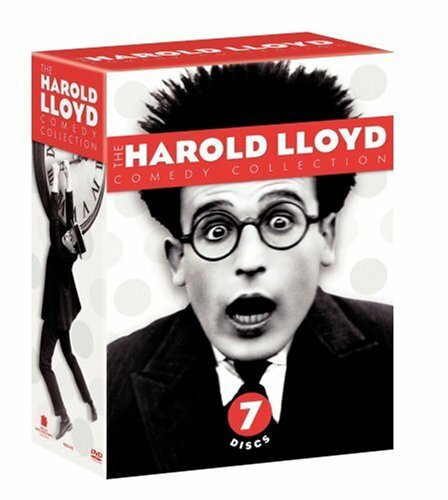 A kingly treatment of an underappreciated comedy genius, with more than two dozen films, sparkling prints, new scores and tons of extras. This more than makes up for the years we went without. A legendary lost film fully realized, making Samuel Fuller's great war film into a masterpiece. 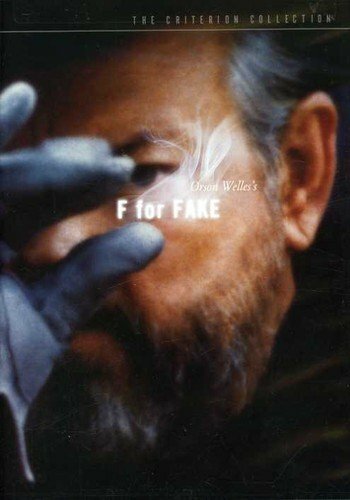 Orson Welles' visionary essay film never really saw a proper release, so this new DVD serves as its official induction into the canon. An amazingly complete collection of long-awaited films that reminded us once again of just what a movie goddess is supposed to look like. 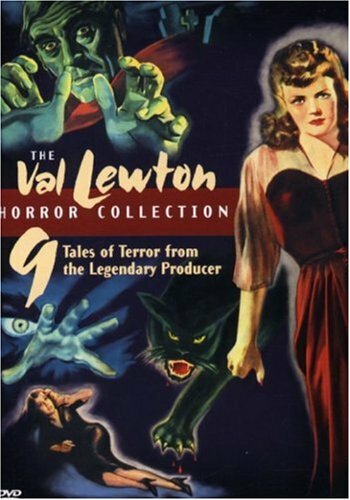 Nine of my all-time favorite films on five DVDs. 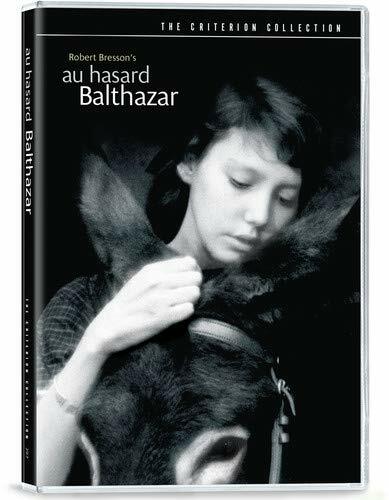 Arguably the greatest single film not yet available on DVD, Criterion righted that wrong with a crystal-clear black-and-white transfer of Robert Bresson's masterpiece, capable of moving souls. David Cronenberg's romantic gore classic finally gets a 2-disc DVD treatment worthy of its greatness. All of these titles were already available, but Universal's gorgeous new space-saving packaging plus a new bonus disc make it worth upgrading. 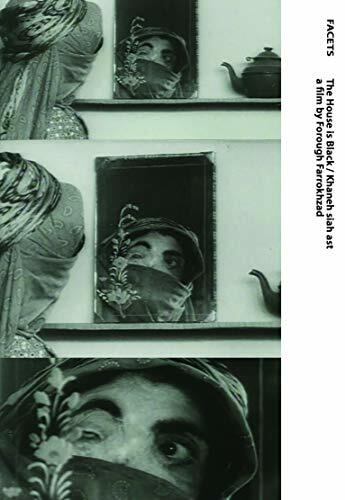 A landmark in Iranian cinema, and perhaps in world cinema, this short film from poet Forugh Farrokhzad deserves multiple viewings. 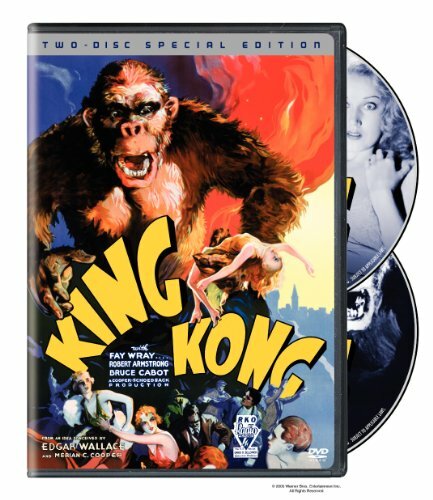 The original, finally available on DVD and with a lion's (ape's?) share of extras. An incomplete, but very welcome restoration of Sam Peckinpah's neglected wartime Western. A true interactive movie, now available to watch in different chunks rather than in the awkward theatrical edit. "That's some bad hat, harry." Spielberg's mid-20s achievement shows just how astonishingly imaginative and energetic he once was. Abbas Kiarostami's beautiful and sensitive documentary finally sees the light of day after a sporadic and disappointing theatrical run. Bresson's last film, re-appraised and re-appreciated with a commentary track by Kent Jones. The fitting and proper end to the series, satisfying and surprisingly political. It's not often that movie chemistry is this effortless. A very exciting and most welcome Western from Budd Boetticher and Randolph Scott's brilliant seven-film cycle. Now all we need are the other six. 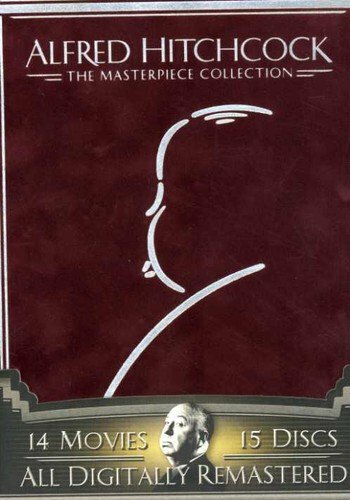 MGM revives Scorsese's out-of-print masterwork in a definitive new edition. Unbelievable sound is one thing, but capturing Wilson in moments of pure joy is something else entirely. A fresh perspective on an underrated classic, with the boldest color restoration of the year. Rivette's unreleased film is, ironically, his most accessible in years. Without question, a landmark of Japanese cinema. Walter Hill's minor touches turned this cult classic into a whole new experience. The 1980s equivalent to the Beatles appearing on "Ed Sullivan."